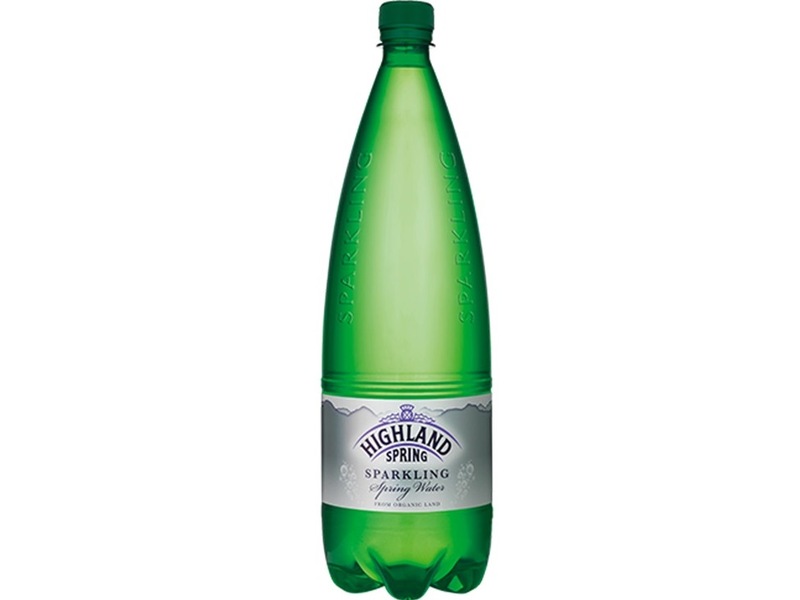 Warm welcome to Highland Spring Sparkling 500ml PET bottle, ideal for popping in your bag, which is NEW in our portfolio of Highland Spring mineral waters. 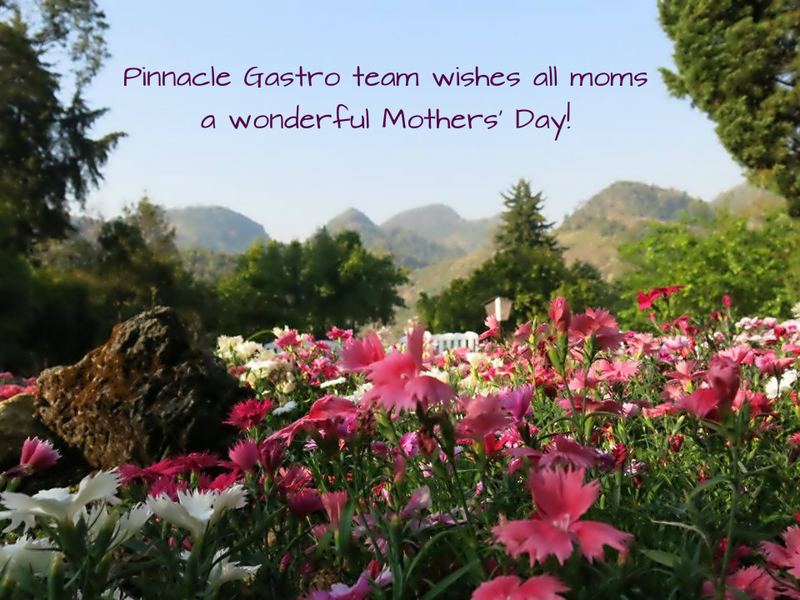 Enjoy this sparkling hydration ideal for a hot day in Thailand! Weekend is just around the corner! Do you have plans yet? They say the rainy season is most likely over, but in case the weather surprises you and you will end up spending your day at home, we have the perfect recipe for you! 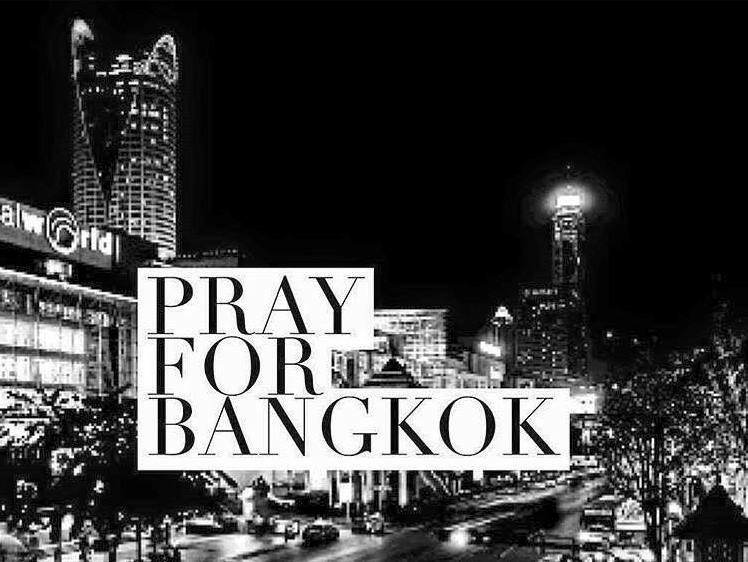 We express our deepest sympathies to all affected by Bangkok explosion last night. Our thoughts are with victims, their families and friends. 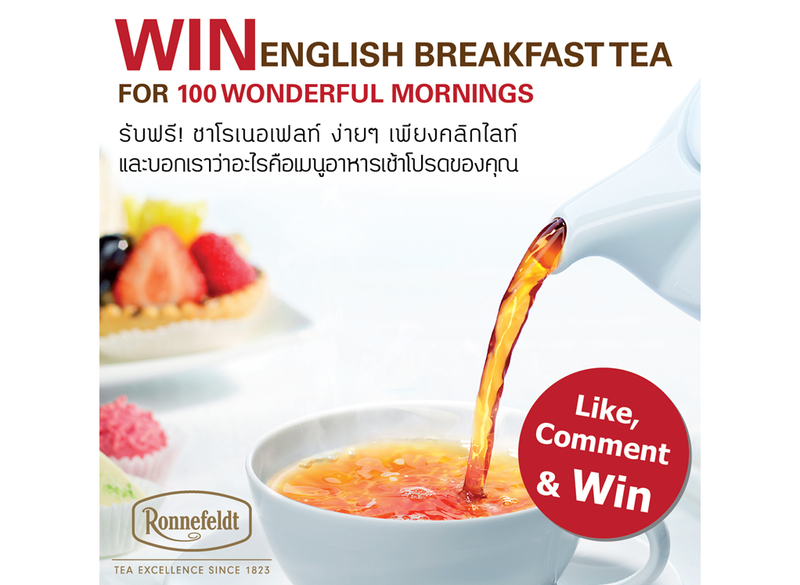 Enjoy 100 mornings with English Breakfast Tea by Ronnefeldt. Ronnefeldt English Breakfast is a premium loose tea grown in the Uva Highland region in Sri Lanka is harvested by hand and processed by the orthodox method. 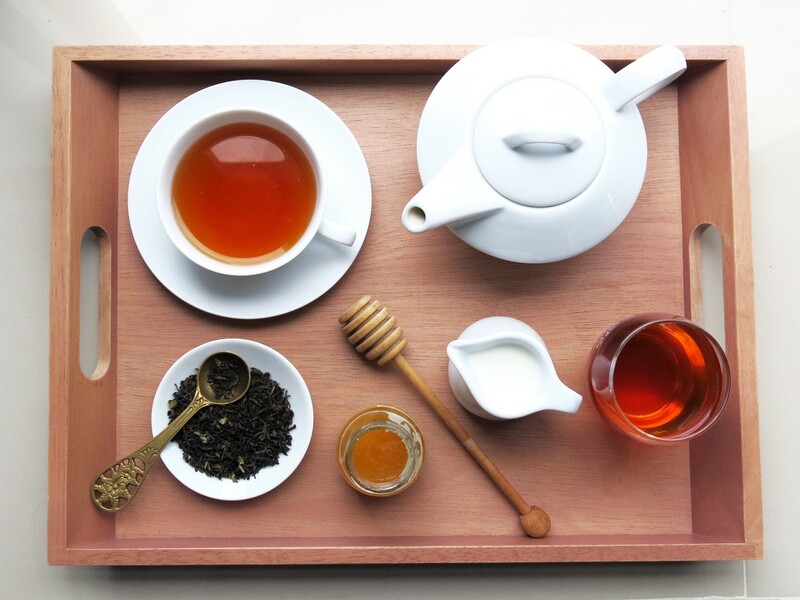 English Breakfast is one of the most favorite breakfast teas worldwide; a fruity and lively blend full of flavor! Also an ideal tea for adding a little milk and sugar – Perfect morning treat!